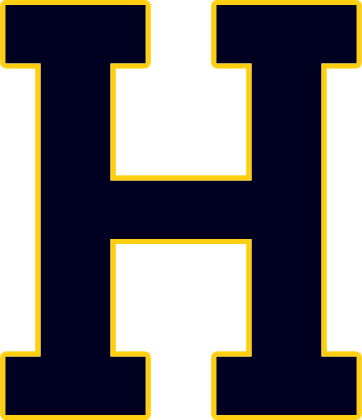 We’re excited to announce Hartland High School will have a Gymnastics Team for the 2017-2018 winter season! 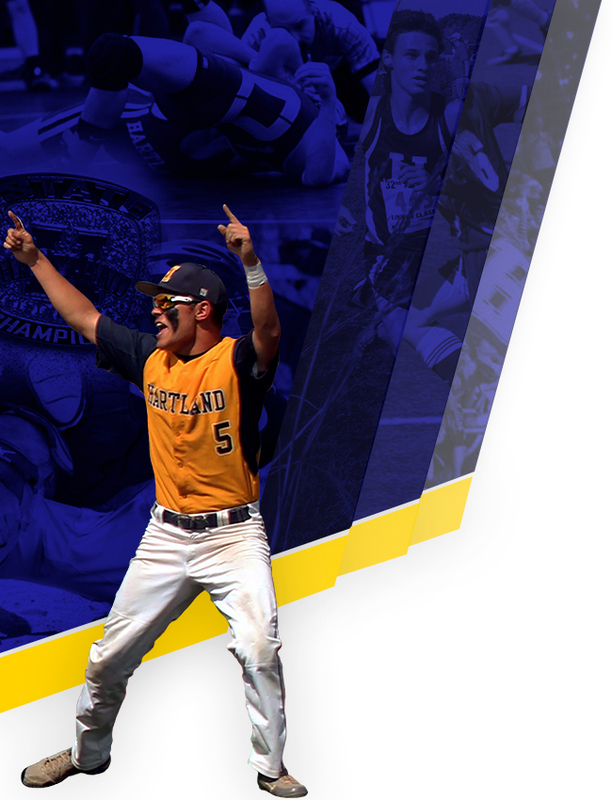 There is a Parent/Student Meeting on Thursday, September 28th at 6:30pm in the old Hartland High School (room 18). This meeting will cover costs, meet schedule, practice times and more. Coach: Taylor Jayne (tjayne1515@gmail.com or 810-207-5705). Season: November 2017 – March 2018. 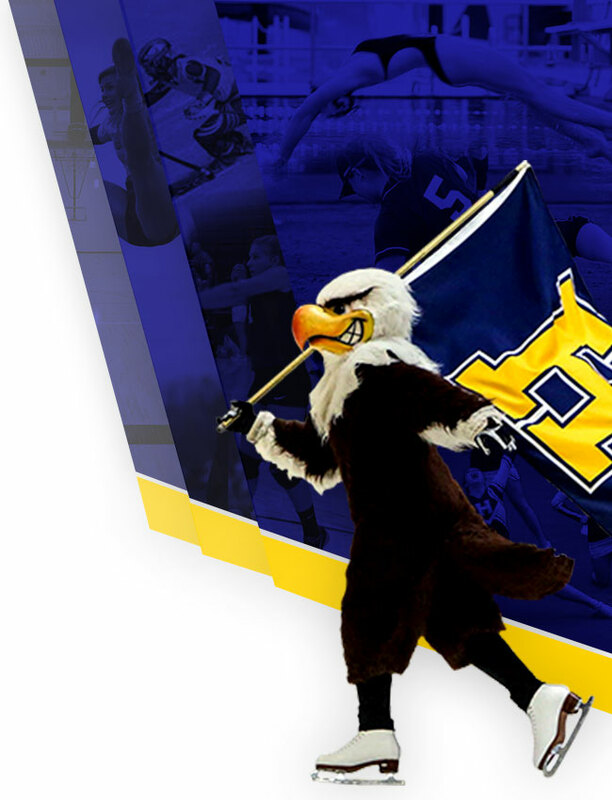 Practice: We will practice at the Community Ed Gym in the old HHS, where Hartland Gymnastics Academy practices. It will be three days a week for three hours a day. We’ll have a fourth day in the HHS weight room. Varsity Letter: Earn your varsity letter by earning 75 competition points and upholding the team’s Code of Conduct. Note: You can compete USAG or AAU Gymnastics while being on the HHS Gymnastics Team. After competing in a high school gymnastics meet, a gymnast can only complete in two USAG or AAU Gymnastics meets. Season Kickoff Meeting: All parents/guardians and students will meet in October to discuss final team details.